Facetime, email and jet planes have made the world smaller for everyone, including the Orchestra. LACO will open the 2017-2018 season with four new principals. Notably, only oboist Claire Brazeau resides in Los Angeles County, while the remaining three hail from Copenhagen, New York and Colorado. He and everyone else at the Orchestra have high expectations. 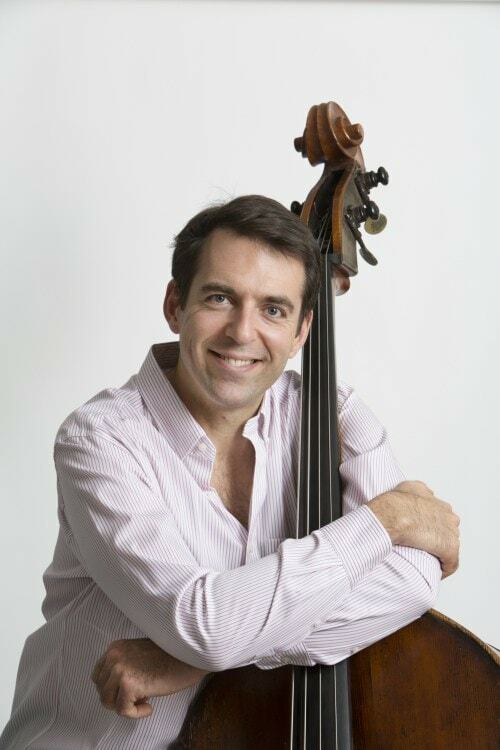 An accomplished bass player and native New Yorker, Grossman enjoys a multifaceted classical and jazz career. A passionate chamber musician, he performs in the New York Philharmonic Ensembles Concerts at Merkin Hall. In the field of jazz, Grossman was a member of the Marcus Roberts Trio and has performed with Wynton Marsalis, Lew Tabackin, Toshiko Akiyoshi and Donald Vega, among many others. 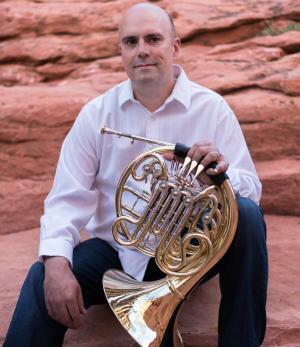 Colorado based Thornton is currently Associate Professor of Horn at the University of Colorado at Boulder and the principal horn of the Colorado Symphony. As an orchestral musician, Thornton has worked with artists ranging from Yo-Yo Ma to Ian Anderson of Jethro Tull, and has performed, toured and recorded as a guest with the Philadelphia Orchestra, St. Paul Chamber Orchestra, KBS Symphony and Toronto Symphony, among others. Take delight in this taping of Poulenc’s Mouvements Perpétuels at the Colorado College Music Festival, where Thornton serves as a Faculty Artist each June. This transcription for 9 musicians includes Thornton’s warm and triumphant playing front and center. 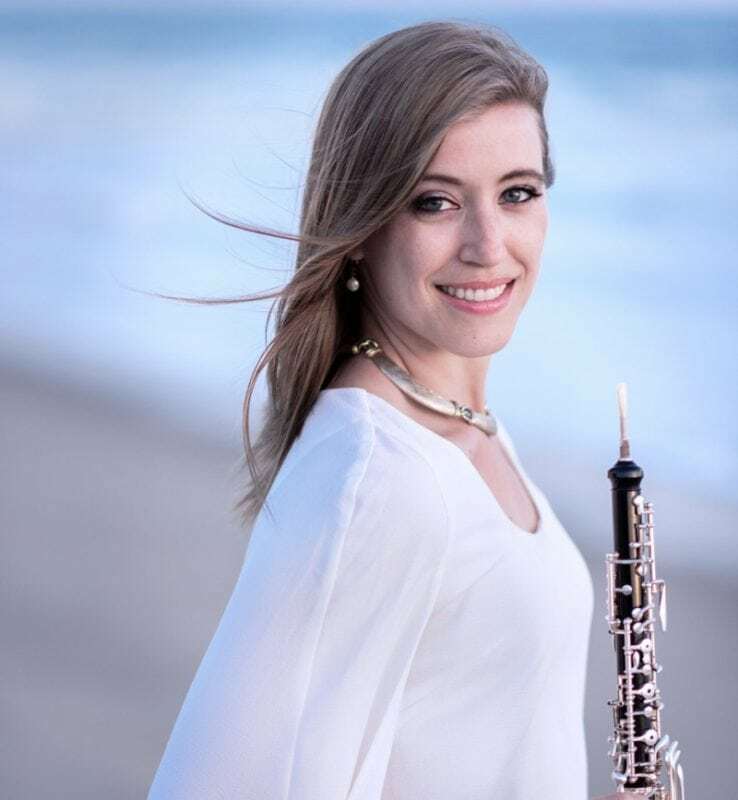 Brazeau’s appointment to principal oboe brings her full circle: the Glendale resident succeeds Allan Vogel, her mentor and professor at the Colburn School, who retired as LACO principal oboe in May after 44 years with the Orchestra. Brazeau, praised as a “superb” oboist (Financial Times) is an advocate of both new and old music. She enjoys performing on baroque and classical period oboes and has played with such period instrument ensembles as Musica Angelica Baroque Orchestra and Ensemble Musica Humana. The Orchestra’s new principal is a co-founding member of cLAw, a new music woodwind quintet, as well as the newly-formed conductorless Kaleidoscope Chamber Orchestra. Explore Brazeau’s adroit performance in Ken Ueno’s Sawdust, a pocket concerto for oboe and ensemble, with the San Francisco Contemporary Music Players, led by Steve Schick. 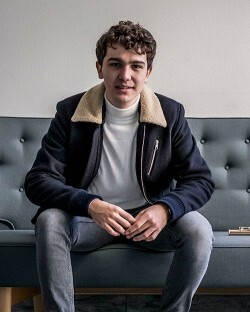 Thomsen, a native of Denmark, is the youngest musician ever appointed to a LACO principal chair. He comes to Los Angeles after holding the Finnish Radio Symphony Orchestra’s principal flute position in Helsinki, Finland, where he performed under the baton of such conductors as James Gaffigan, Manfred Honeck, Louis Langrée, Hannu Lintu, Santtu-Matias Rouvali and Tugan Sokhiev. In the below selection, filmed as part of the Léonie Sonning Talent Prize, Thomsen’s distinctive sound illuminates one of Poulenc’s best known works: Sonate pour flûte et piano.